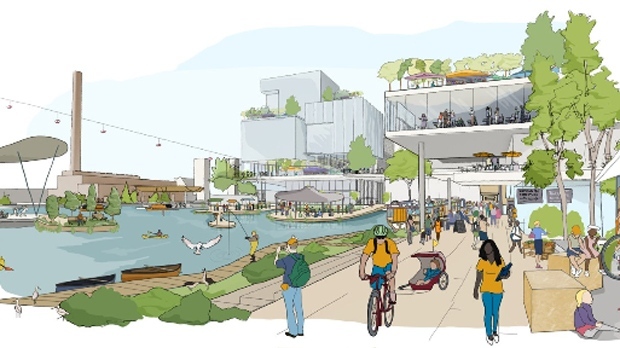 TORONTO -- Sidewalks Labs says it is keen on reviewing and perhaps even implementing recommendations made by a panel of millennials for the Alphabet Inc.-backed company's proposed high-tech community in Toronto. Recommendations from the panel touch on the project's data and privacy measures, housing strategy, transit policies and design techniques. The panelists are also asking for public art to be infused into the project, outdoor spaces to be built with maximum usage for rain and snow and the city's transit network to be expanded in a way that ensures it, cycling and walking are more convenient than driving. 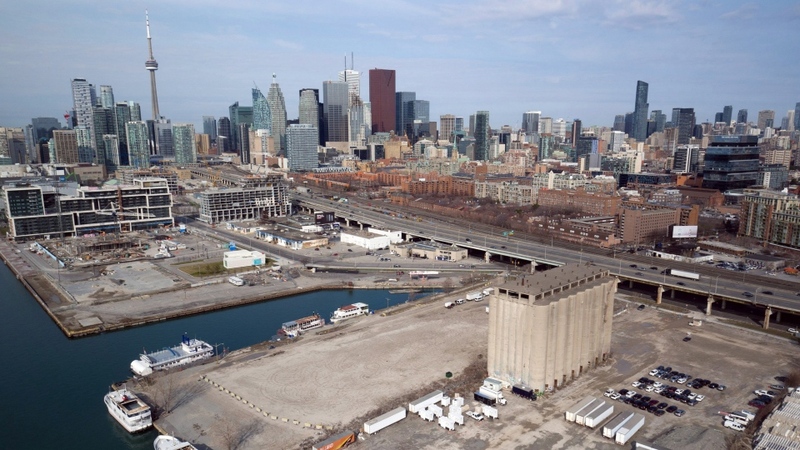 Sidewalk Labs's project has been marred in controversy for months with critics complaining about poor data policies and a lack of transparency around what Sidewalk Labs is planning for the space.